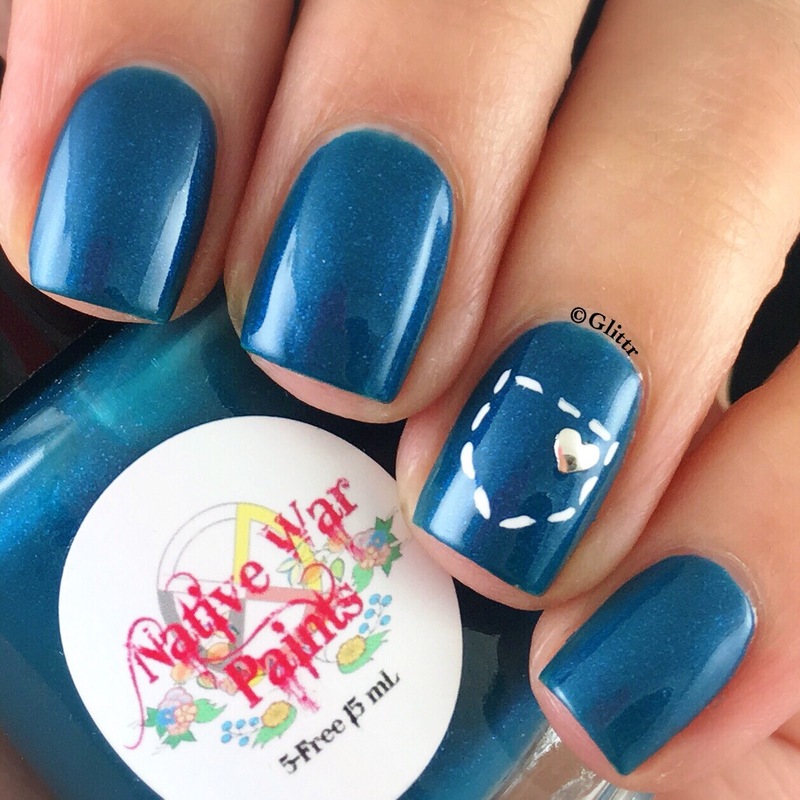 today I wanted to share some nail art I did with these two pretty polishes by NativeWarPaints. 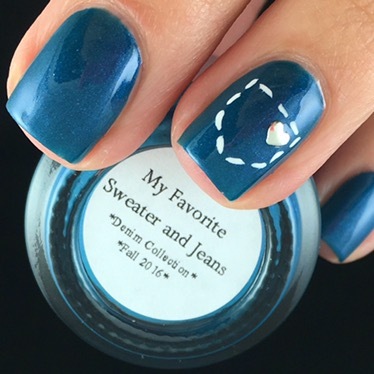 I met Amanda and her husband at the Cocktails&Colors event and they were so sweet!! 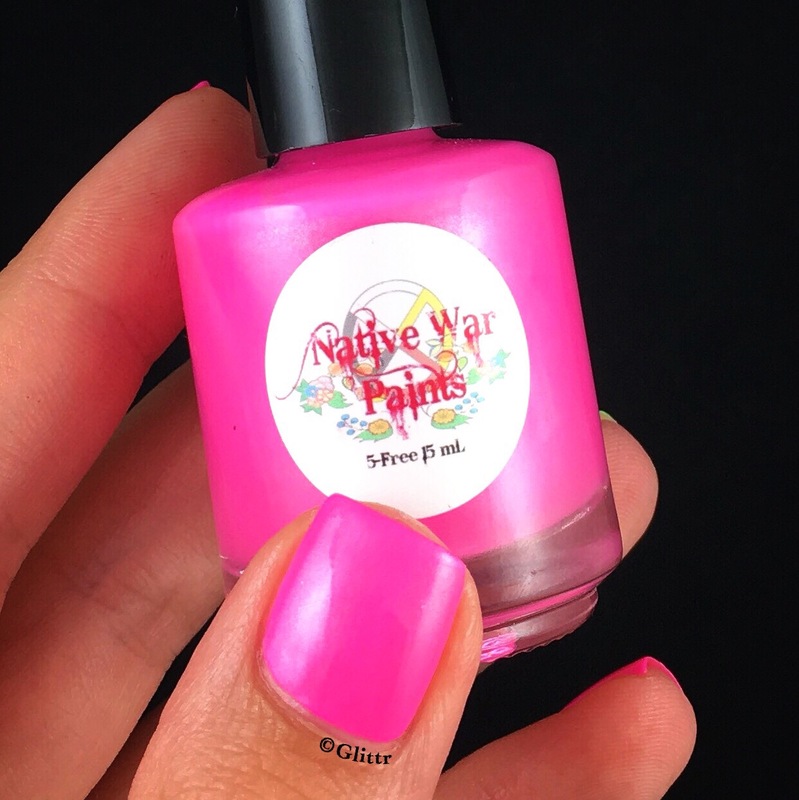 I love all the neon polishes they do but don’t own any, so Amanda just gifted me one at the event, just like that! So sweet of her and how did she know I really wanted a pink one?! 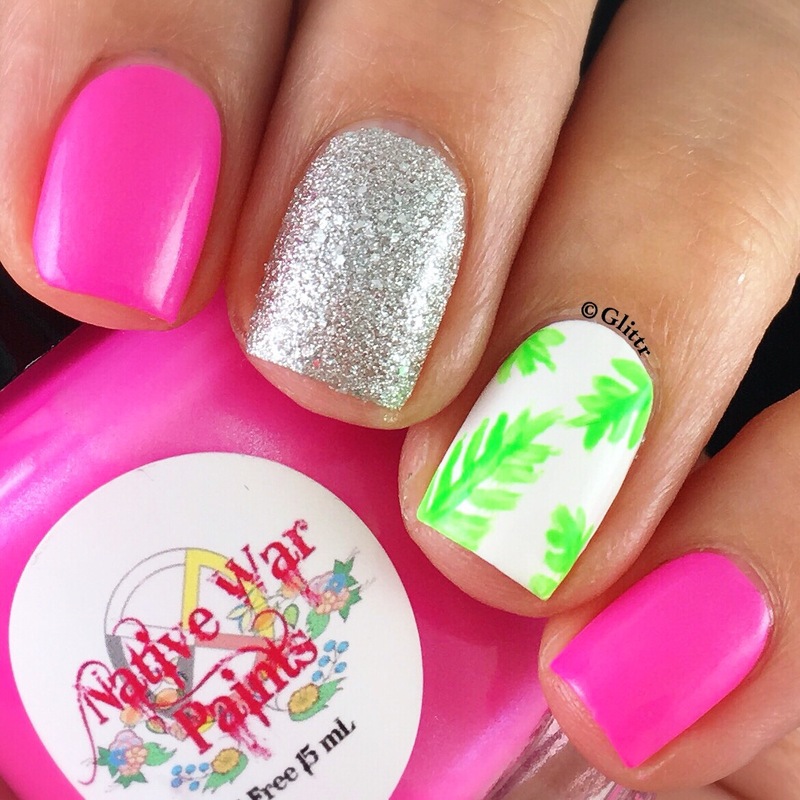 I did some nail art with Carnival Cotton Candy and I absolutely love how it came out, I’m obsessed with the combo of pink and palm leaves so I just had to do them! 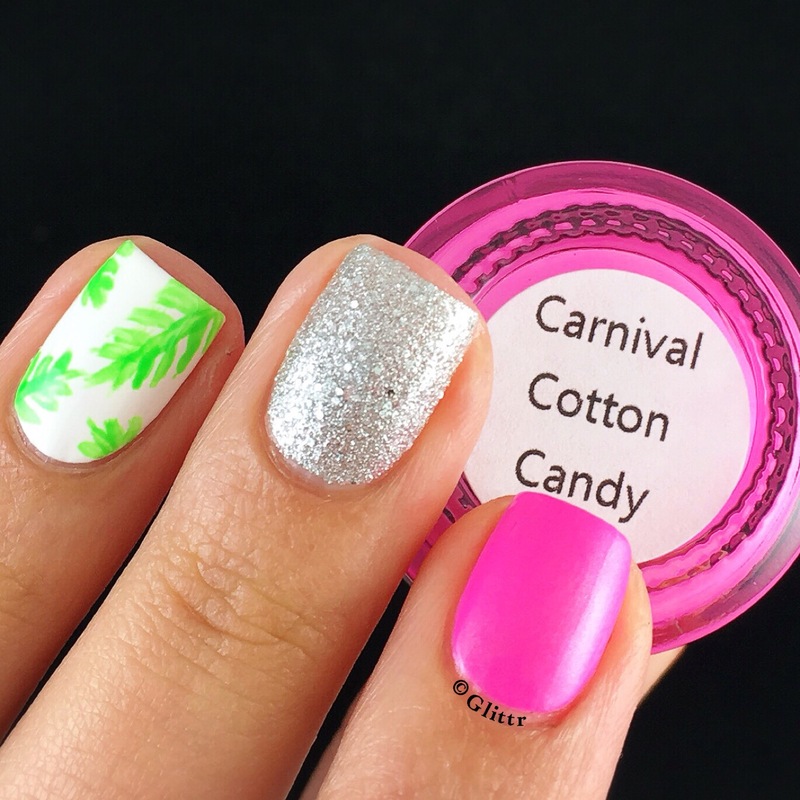 Carnival Cotton Candy is part of the Colors 2.0 collection which is available now with a bunch of other gorgeous neons! 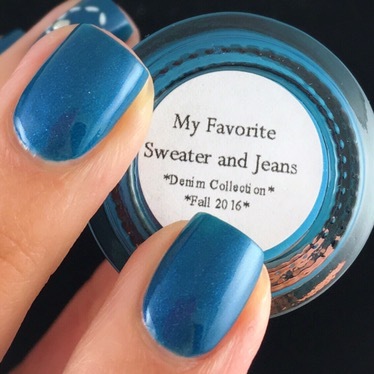 In the swag bag from the event there was another NWP polish called My Favorite Sweater And Jeans from the upcoming fall collection which will launch 09/09/2016 and it’s this gorgeous denim color with slight shimmer in it. I hope you liked my quick review and pictures of these two pretties!